Insulated ski gloves with ARED 5000 insert. Made from tough-wearing polyester with a waterproof/breathable insert for moisture control. Lined with high-warmth, low bulk fill and soft touch scrim. Toggle adjust wrist to seal out the powder. Textured palms for grip. Service: Very god service. Have bought from Hawkshead before and will continue to do so. I highly recommend Hawkshead. 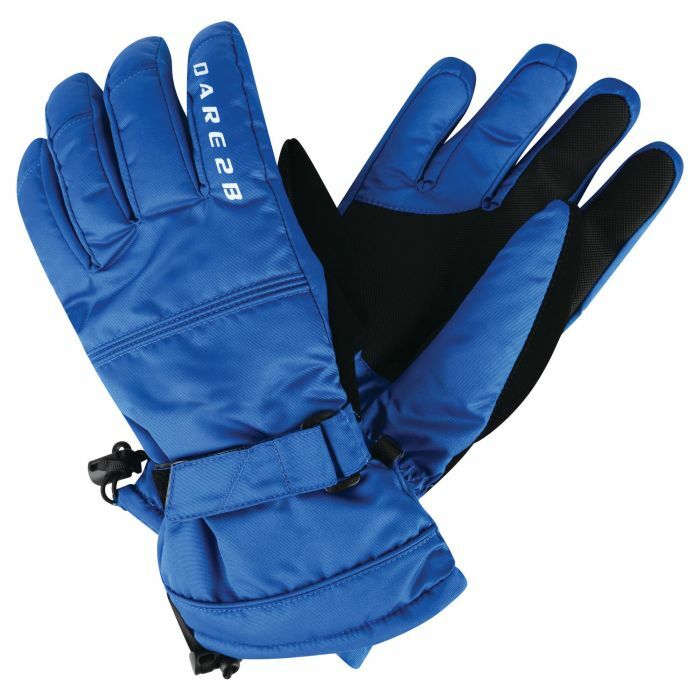 Product: Very warm gloves at a keen price. When my previous pair of insulated Hawkshead gloves finally began to wear out, I immediately thought of buying a new pair from Hawkshead as I had been so happy with my old pair. I am very pleased with new gloves.